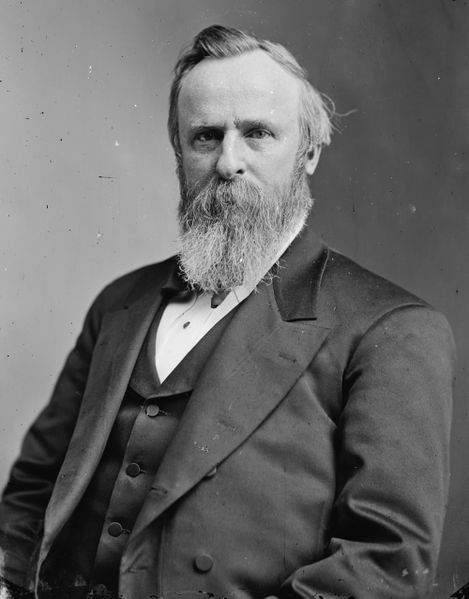 U.S. President Rutherford B. Hayes. Taken from the Library of Congress; published pre-1923 and no known current copyrights. Date range: 1870-1880.